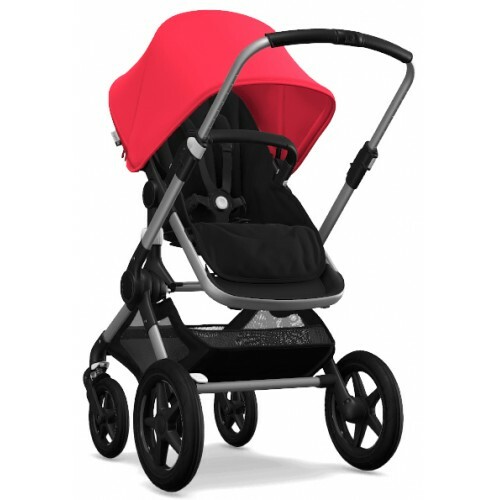 The Bugaboo Fox is our ultimate comfort pram, pioneering a new standard in pram design. With our best driving performance yet, your child can enjoy a smooth ride wherever you go —from city streets to bush trails. It’s strong and sturdy, yet lightweight and compact for easy lifting and stress-free storage at home and on the go. 1. 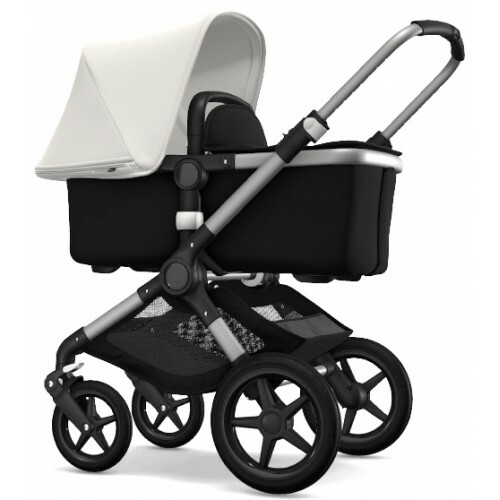 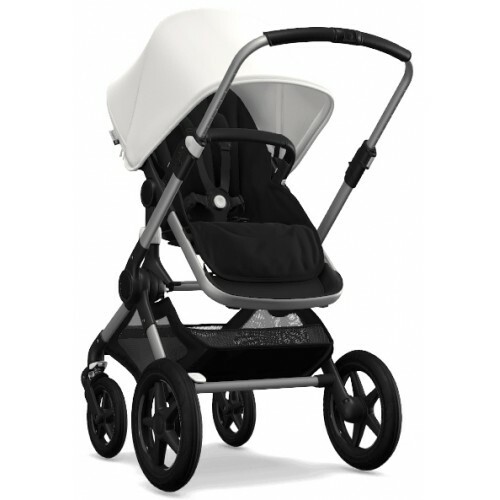 Base box including the chassis, seat frame and accompanying hardware, bassinet hardware, wheels and carry handle. 2. 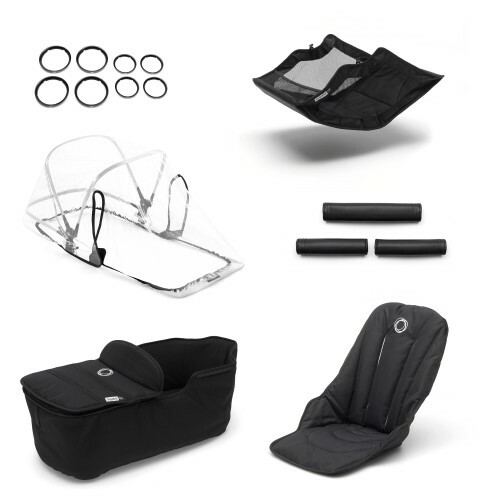 Bassinet tailored fabric set including the bassinet fabric and apron.